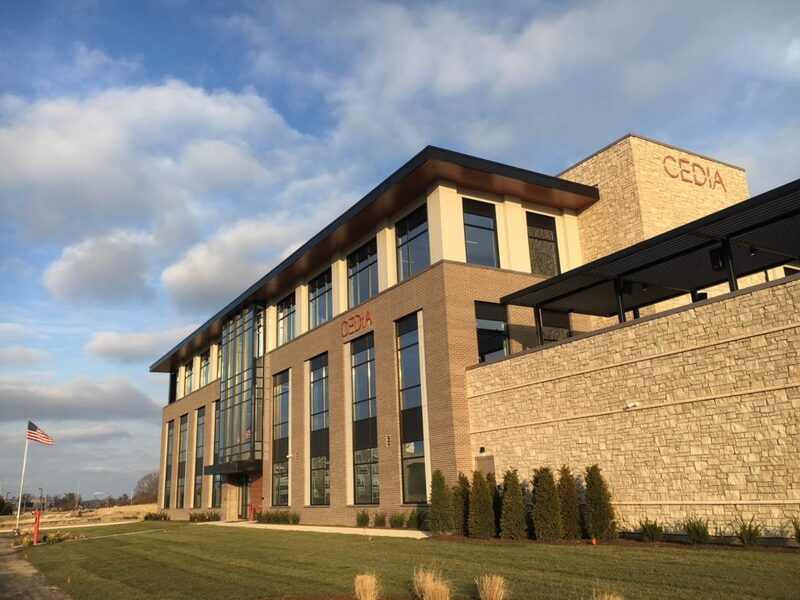 On March 28th CEDIA held a grand opening gala to celebrate their brand new $14 million glass and stone castle in Fishers, IN with about 250 of their closest friends. 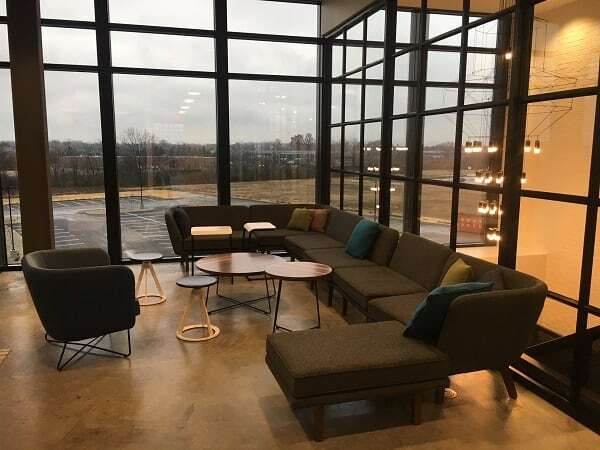 Depending on your viewpoint, this new facility is either a shining shrine to the strength of the custom integration tech association – or it is a monument to the monumental arrogance and ego of an association that is drifting further away from the very community it purports to serve. But what many of these guests to the opening celebrations didn’t know was that, as they sipped champagne and oohed an ahhhd over the new gorgeous digs, there was yet another small member flare-up taking place in the background…with significant members expressing strong dissent on yet another Association initiative. 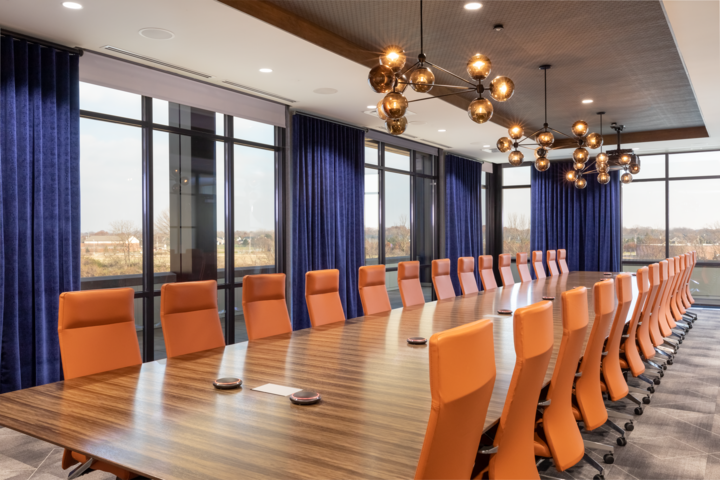 By all accounts, CEDIA’s new headquarters are spectacular – with gleaming crystal chandeliers, tons of awesome equipment, and plush surroundings. The equipment was all donated by a long list of “sponsors.” By the way, Sonos was a major one of those sponsors. Yet ever during this event, there was an interesting discussion thread on the organization’s CEDIA Community discussion board. The thread (and a press release) was launched on March 18th by Giles Sutton, CEDIA’s Senior Vice President of Industry Engagement, who cheerfully announced that the organization would no longer hold the CEDIA Awards Ceremony at the annual Expo, but rather was creating a whole new event – the “2019 Americas Awards Celebration” – to take place at the end of July in Chicago. We have some very exciting news to share with you today – this July CEDIA will be hosting the 2019 Americas Awards Celebration in conjunction with a new Leadership Conference at the iconic Drake Hotel in Chicago. 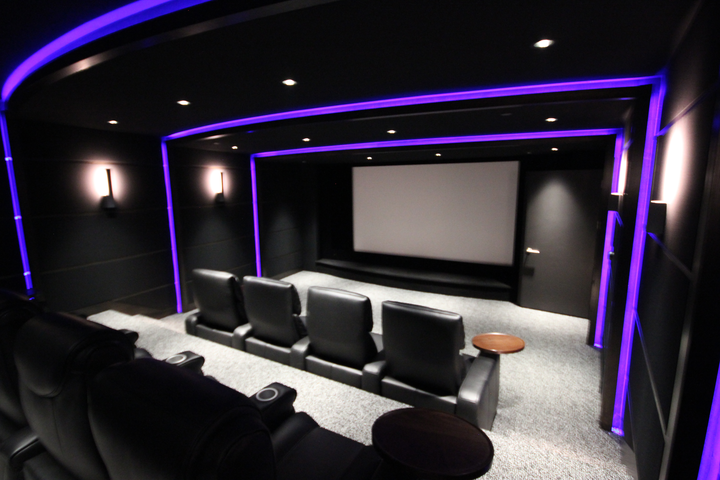 The event, which is scheduled for July 24-25, will offer a full day of interactive conference sessions followed by the CEDIA Awards Celebration in the evening. We know the show is busy, and we want to ensure the Awards and the winners get the attention they deserve. This new event is going to provide a great platform to celebrate excellence and we have a new benefit we are offering to award winners. CEDIA, we learn, is partnering again in this event with Emerald Expositions, who will offer category winners a $500 travel voucher and three free nights at a CEDIA hotel in Denver…all designed to motivate members to enter the awards. And there is another benefit to having Emerald involved – their participation will serve to ensure that at least one media group, CE Pro and other former EH Publishing brands that are now owned by Emerald Expositions, will cover the event. This part of the announcement was probably designed to anticipate reasonable concerns that media, which does attend the Expo, might not attend this singular awards ceremony. By involving Emerald Expositions, at least one media outlet is sure to be there. I don’t think that’s exciting news at all. The awards have always been a part of Expo. I despise this idea. As the CEDIA Community Board is not a publicly viewable board, I am not identifying the integrator (whom I have not personally spoken with). If you are a CEDIA member, you can go to the CEDIA Community Board and see the entire discussion thread for yourself. I can tell you that we learn though subsequent postings that this integrator was a global awards winner. We also learn in longer and more detailed postings, that this integrator feels this decision by CEDIA is out of step with the membership – many of whom can’t afford the added time or money to attend a wholly separate event in the hopes that “maybe” they’ll win something. Others got involved in the discussion and other than Sutton and Tabatha O’Connor, CEDIA’s Global CEO, most felt that this was a bad idea. I did speak with one of the contributors to the board, who asked to speak with me off the record, out of concern for a continuing relationship with CEDIA. From that conversation I’ll just say this: this person was solidly thumbs down on the idea. 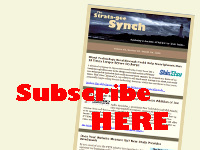 I reached out to three integrators to test the idea on them. These were just random conversations that actually were tacked on to discussions over other matters. All three of them felt is was a bad idea. One of them did admit it was hard to fit the awards ceremony into his Expo schedule. However, he felt pretty strongly that it was far less burdonsome than attending a whole separate event. I then had an opportunity to speak with a CEDIA-connected source well versed on the matter. He would only speak to me anonymously, as he is not authorized to speak to the media on behalf of the organization. This source told me that the organization had in fact done quite a bit of outreach, and that almost everyone they spoke with liked the idea of a separate awards ceremony. Noting that an organization as large as CEDIA is not able to make any decision that 100% of the membership would agree with, he reiterated that this plan made perfect sense to him. Based on his confidence, I again reached out to more integrators, assuming I just needed to speak with more people to bump into all of these supporters of the concept. I once again reached out to three more integrators – not a statistically sufficient sample – and once again, all three of them suggested that they won’t be attending this event. As of this writing, on the CEDIA Community Board there are 23 postings and, other than CEDIA employees, no one else is in favor of this decision. Perhaps, given more time, supporters will eventually emerge, but right now the discussion from members on that thread are negative. So is CEDIA’s new separate awards ceremony a good idea? Is it easier to go to a dedicated event for the awards, rather than trying to fit it into your busy schedule at an EXPO? Leave a comment below and let everyone know what you think.